One of ORBIS’ best, the Kangaroo Lite is an ode to the namesake animal that carries its offspring within its body. 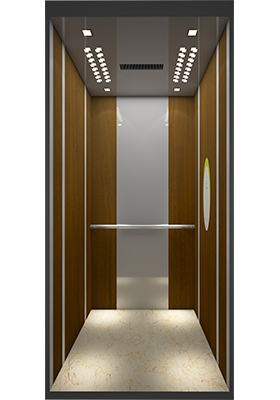 With great attention to detail, Kangaroo Lite is designed to meet vertical mobility in home or private buildings for people who have special needs, like senior citizens or the disabled. 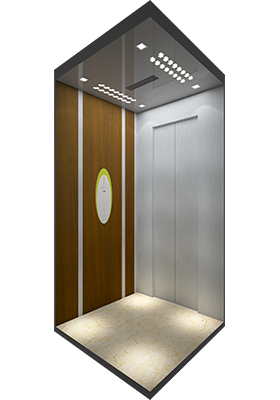 A modern product catering to easy mobility like short trips from garage to roof (up to 4 floors), this home elevator consumes 40% lesser power than hydraulic elevators, is noiseless and vibrationfree. 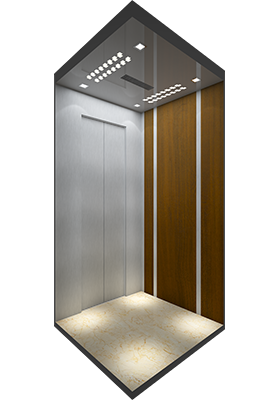 It requires a single phase power supply to run and with little overhead space and pit area requirements, this model is easy on the building as well.